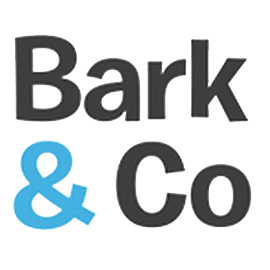 Bark is a fast growing company with multiple business lines, so we are looking for a Digital Referral & Gifting Manager who will be responsible for managing, optimizing & growing our internal & external referral & gifting programs. Managing the Digital gift cards program, including planning, forecasting & driving growth for the category, & generating a complete understanding of internal & external variables that impact the business. Set goals & direction for the department, ensuring alignment with broader business goals. Own Digital gift cards selection strategy & development, working in partnership with the Design team to deliver your vision. Improve the customer experience by helping customers navigate purchasing options & optimize our digital offering. Manage & Grow Physical Gift Card & E Gifting (B2) program through InComm & Blackhawk. Identify industry trends & develop innovative product initiatives to support growth. Generate & implement big ideas to drive business improvement, innovation, & scale within the category & across the retail business as a whole. Collaborate with cross-functional teams that support business needs, including both technical & non-technical teams. 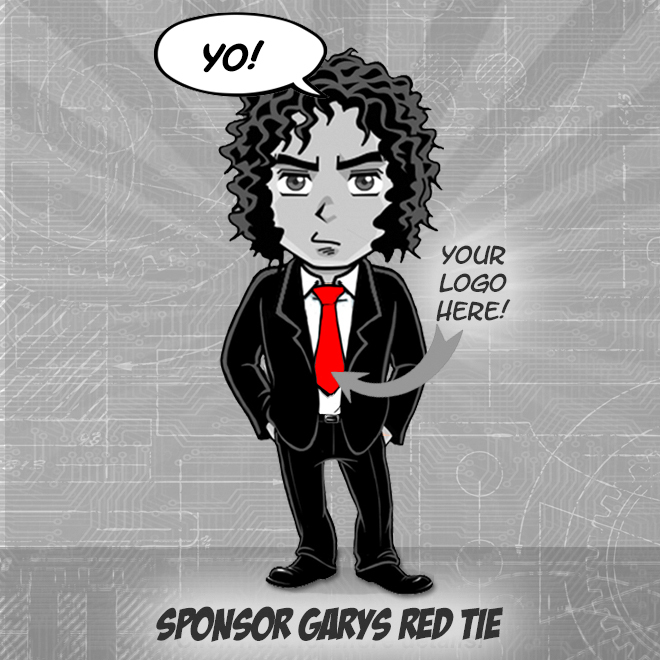 Support fulfillment, inventory & procurement for gift cards. This position is a full-time, salaried position. It is located on-site at our office in Manhattan, New York. We offer health insurance for both you & your pup, 401k, wonderful team lunches, & a dog to pet anytime you wish.